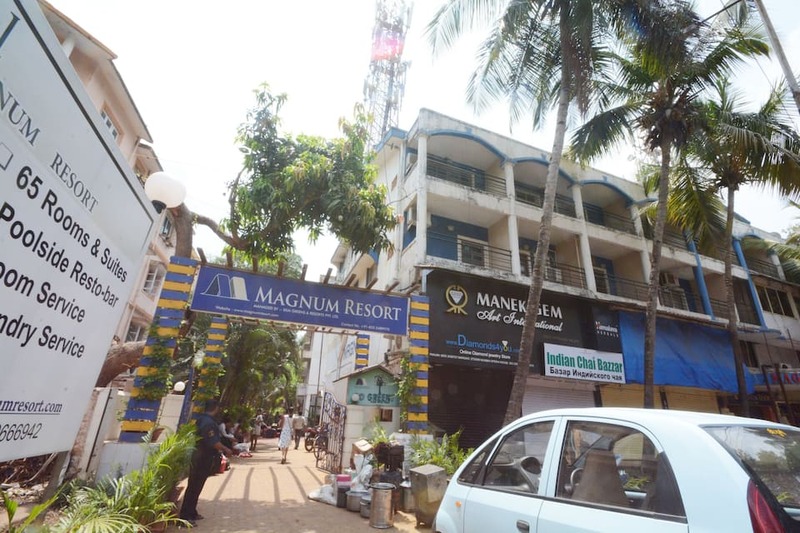 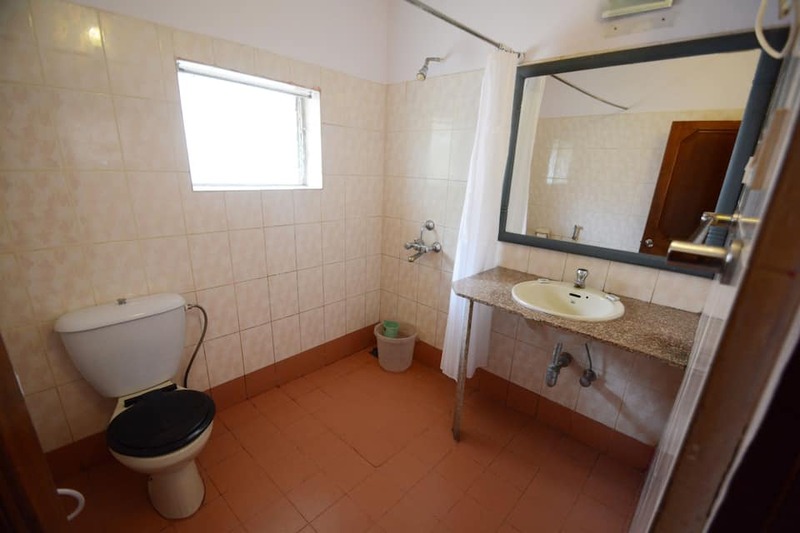 Situated opposite Primary Health Centre, Bardez in Goa, Affortel Magnum Resort is a two star property. 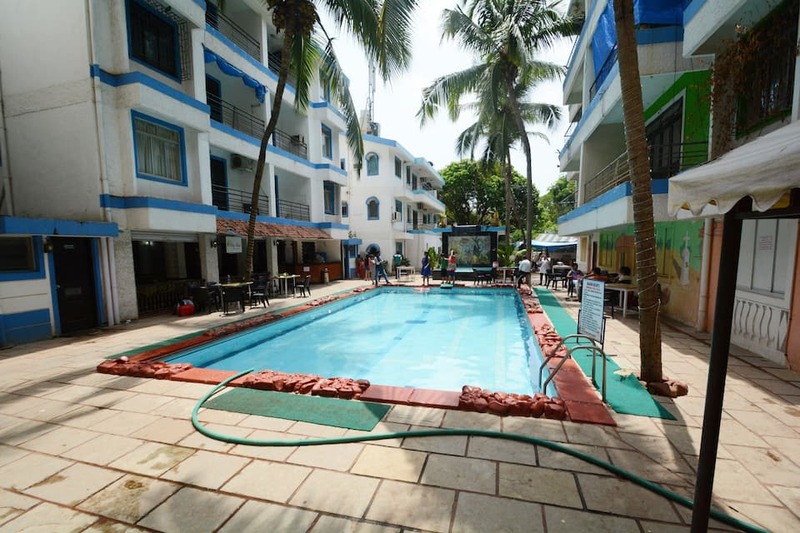 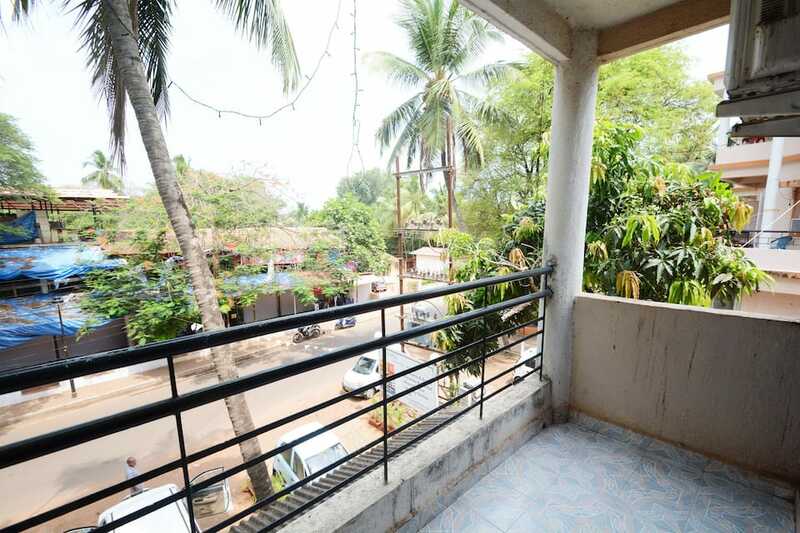 This is the finest budget hotel in North Goa. 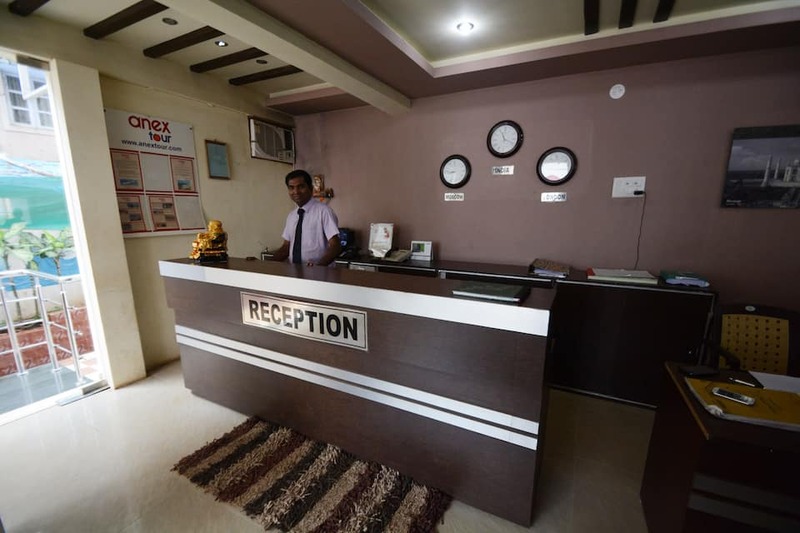 The property offer basic amenities like 24 hour front desk service and also room service along with parking, travel desk and doctor on call. 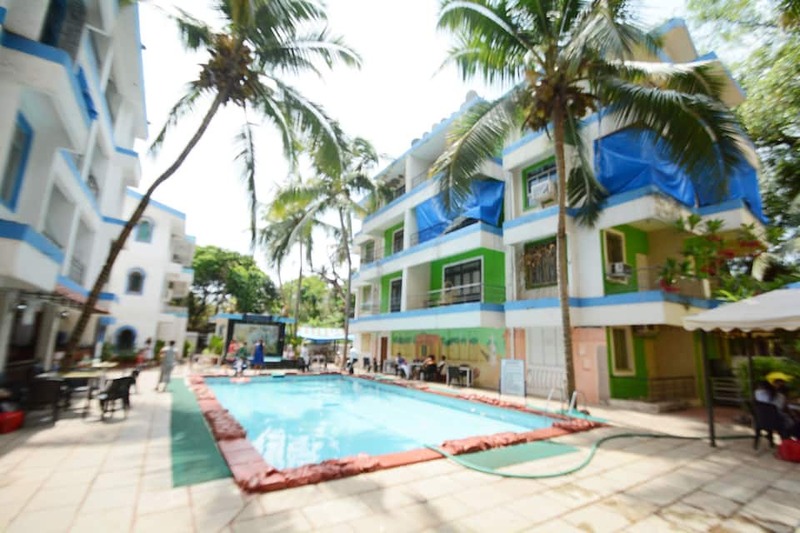 Guests can recreate themselves at swimming pool. 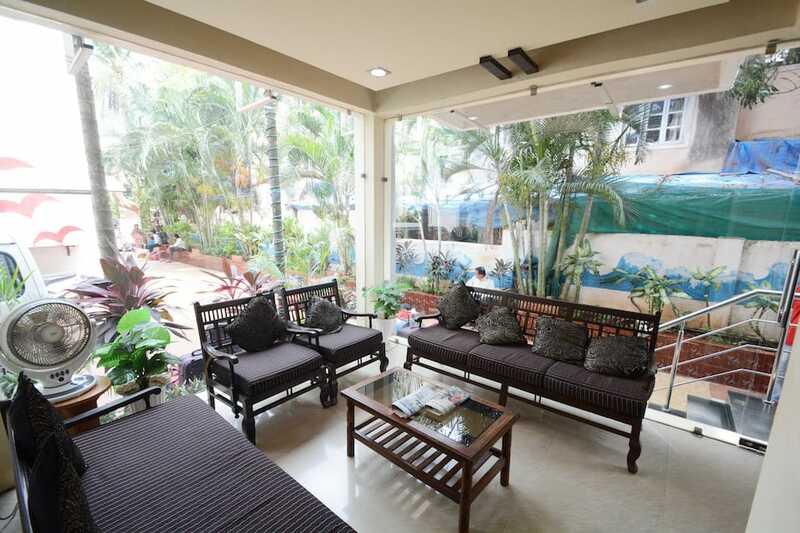 Affortel Magnum Resort has four dining options where patrons can enjoy the food of their choice. 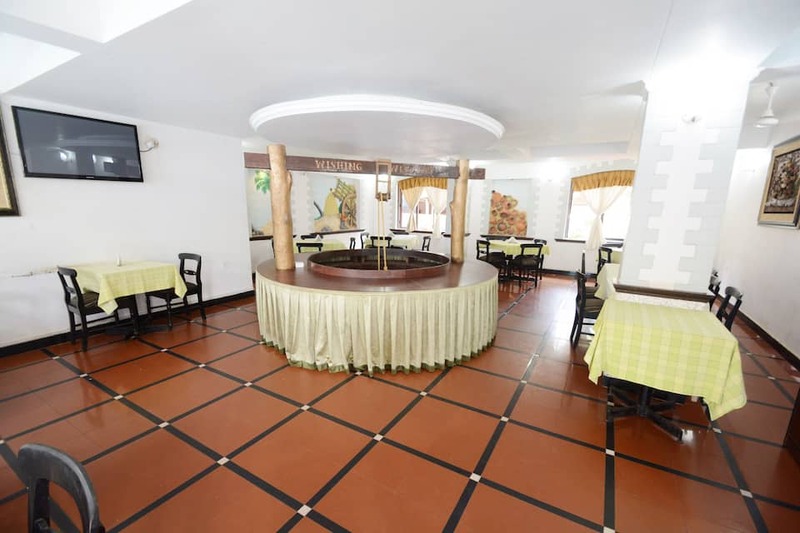 The places where guests can relax with drink, coffee and some wholesome food are Bay leaf, Smoke Haus, Magnum 67 Coffee shop and Bar and Beer pub. 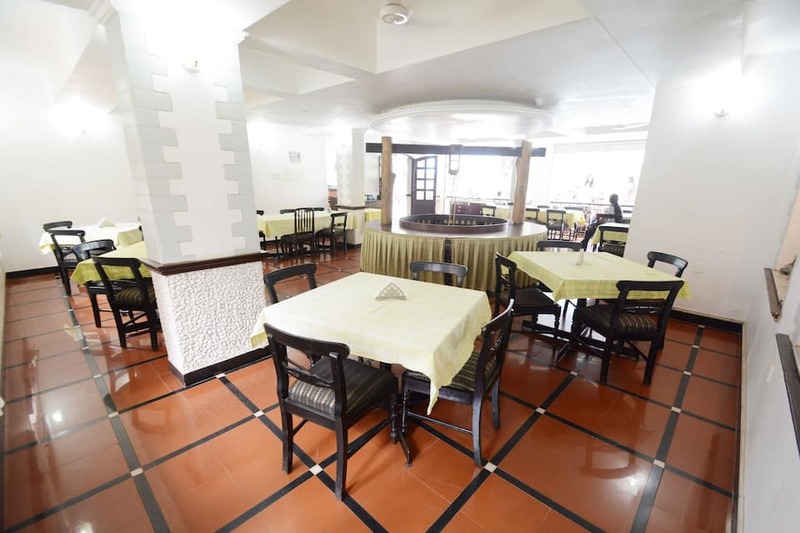 In addition to this, the guests can recreate themselves with the live music performance offered by the hotel. 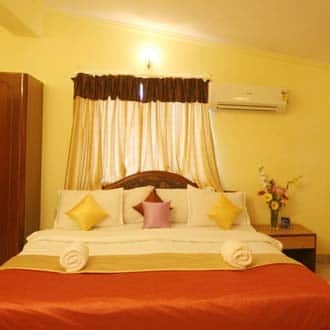 The rooms are spacious and well maintained and are divided into three categories, Deluxe, Super Deluxe and Family Suite. 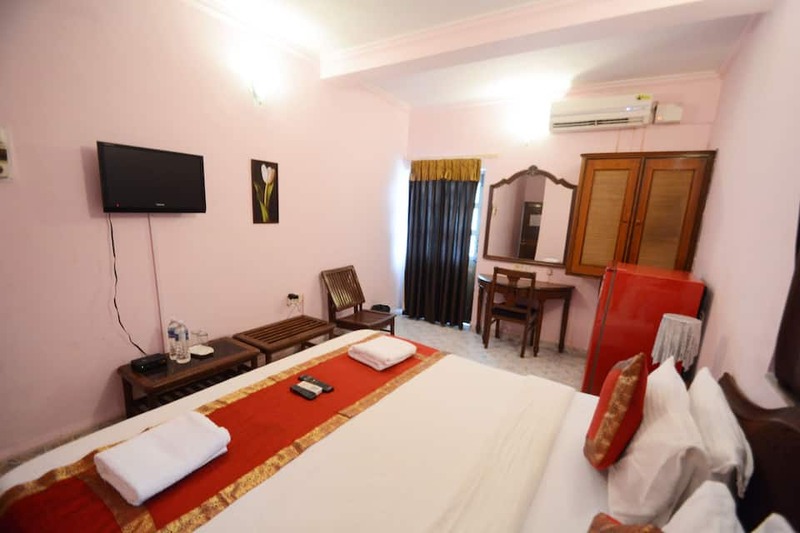 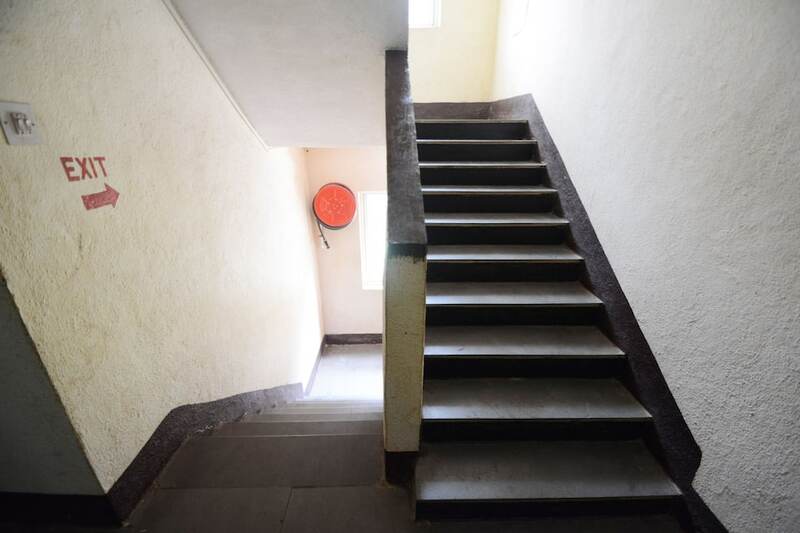 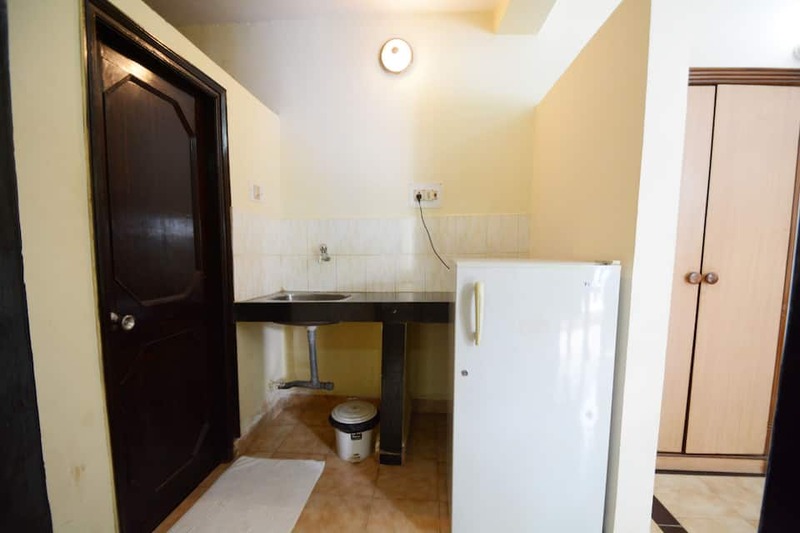 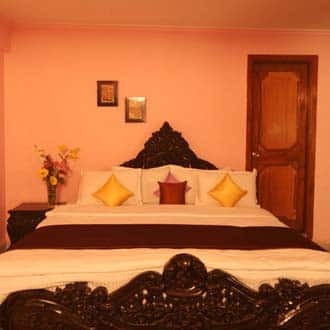 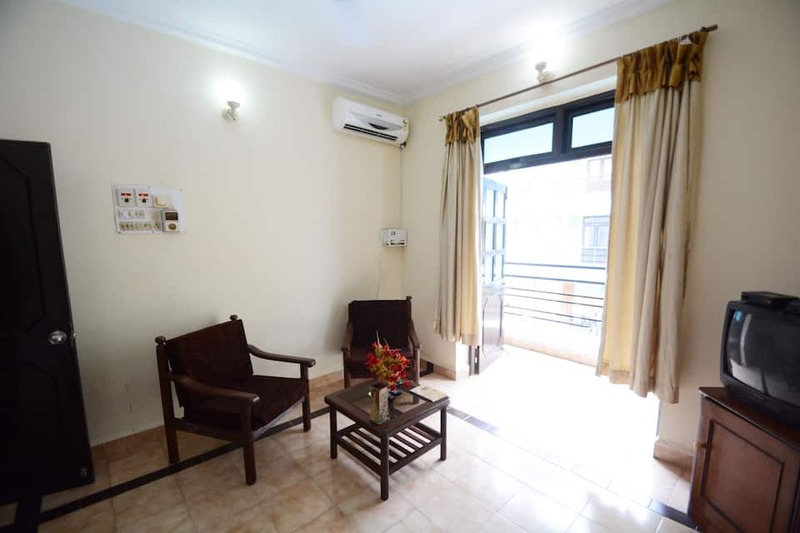 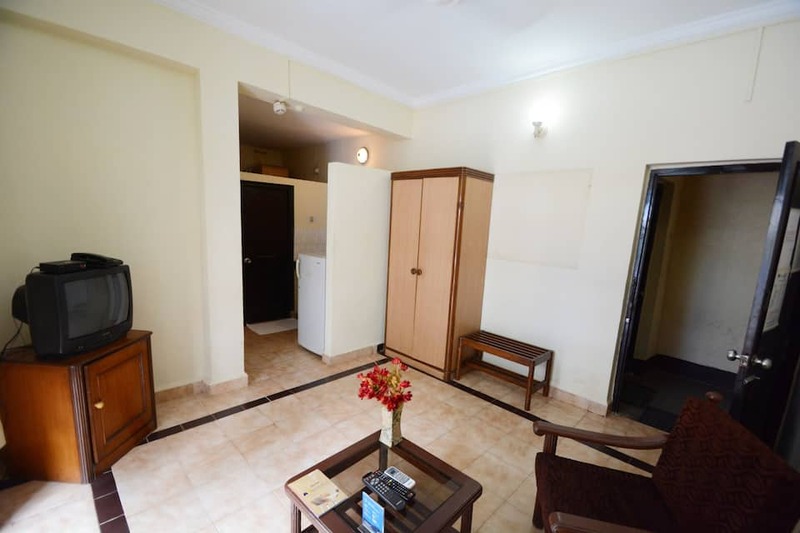 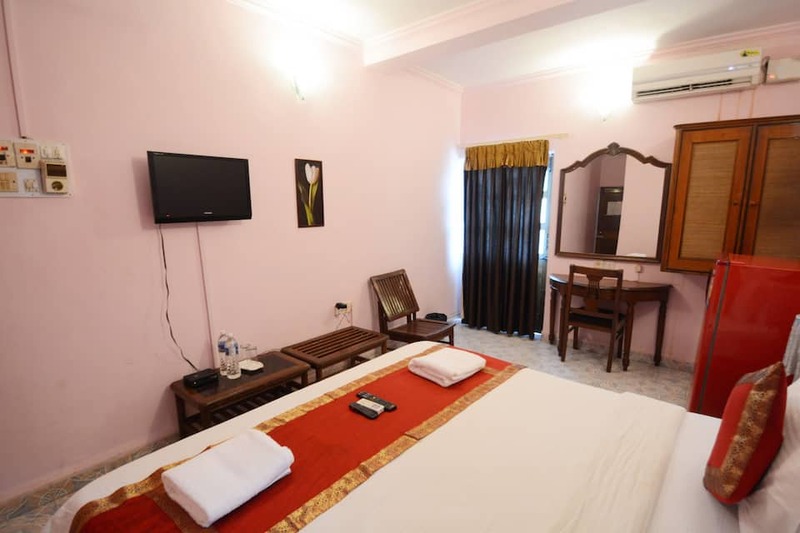 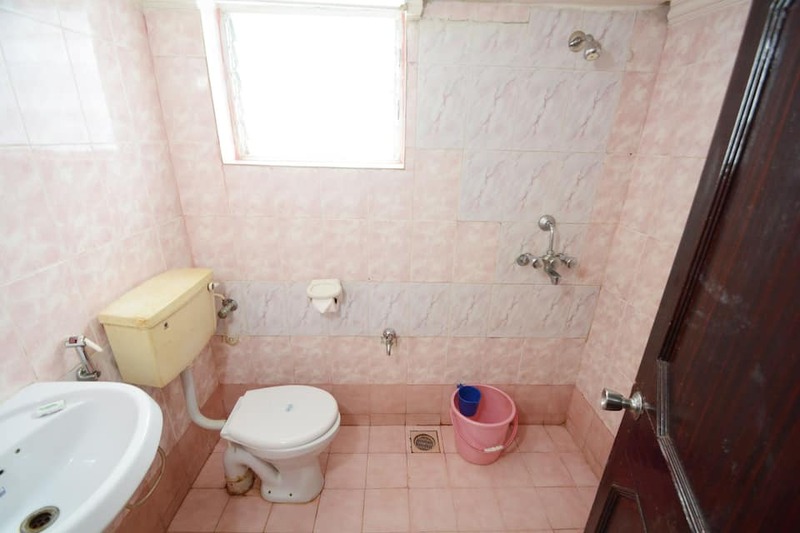 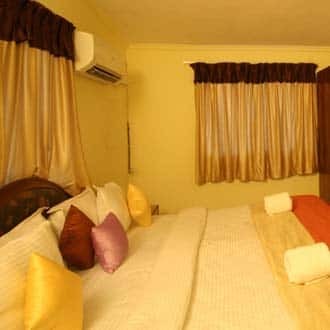 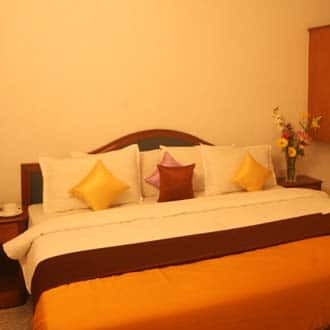 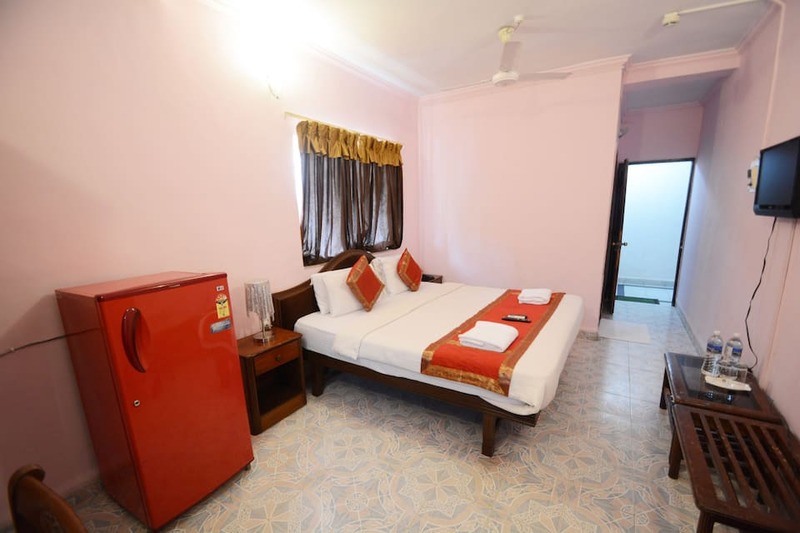 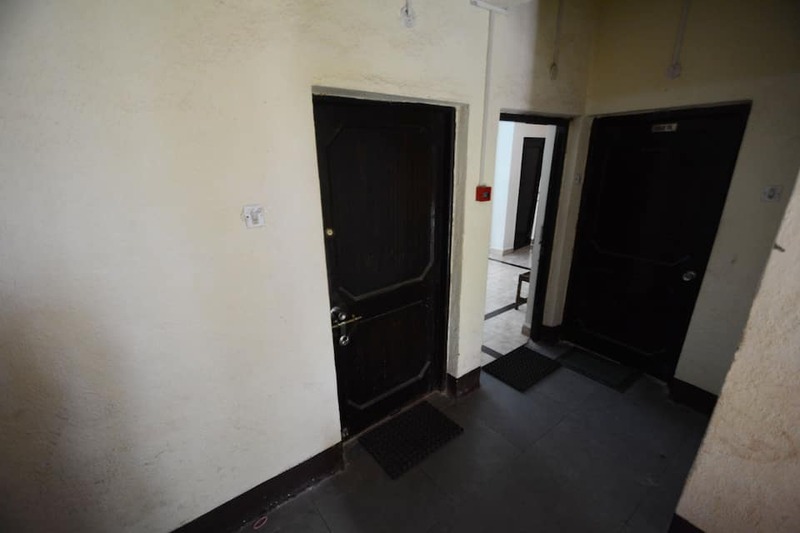 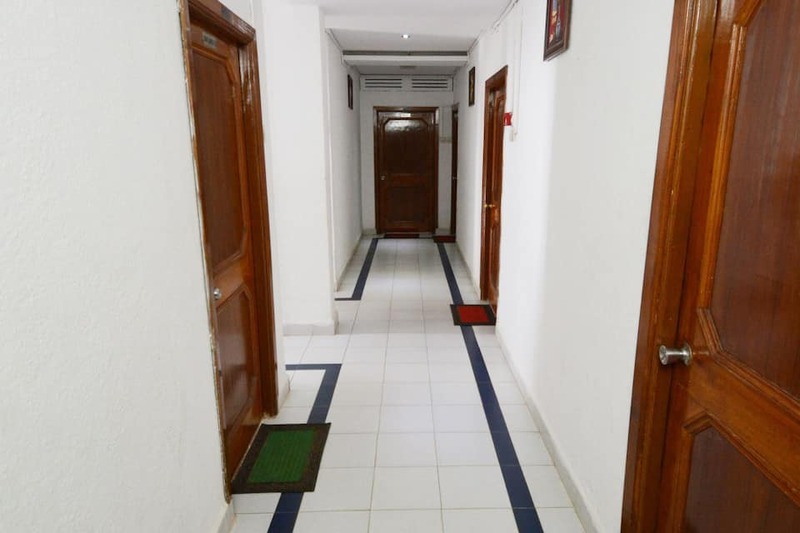 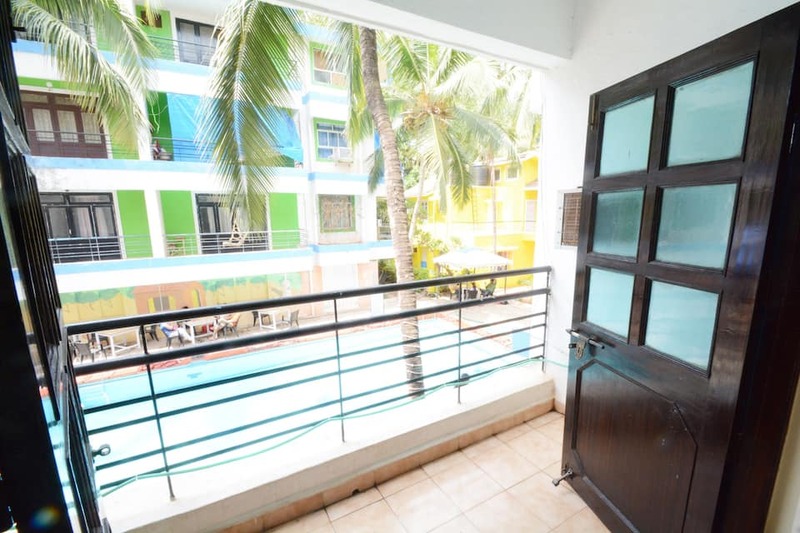 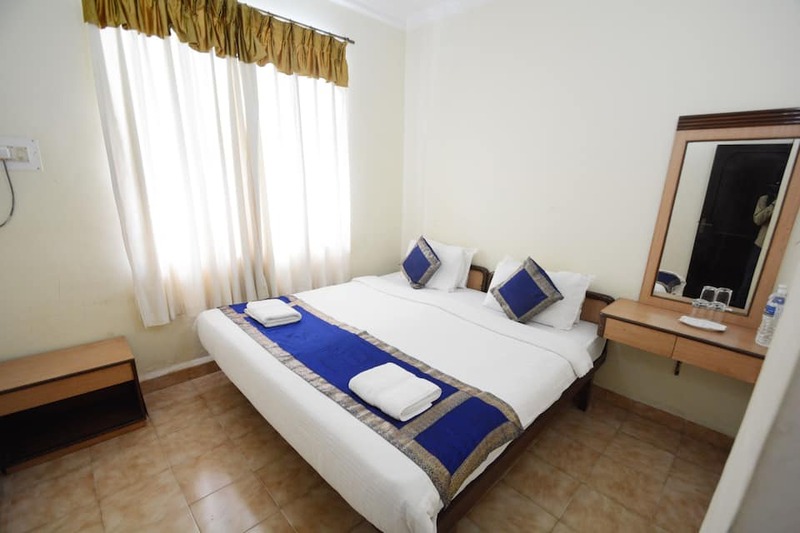 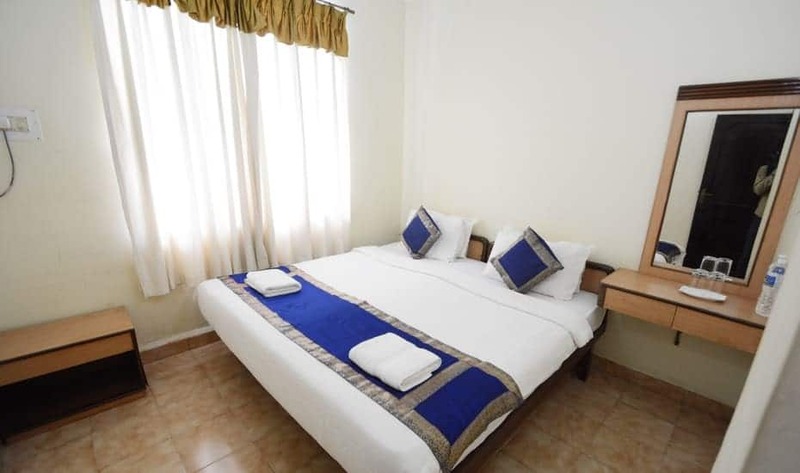 Replete with all modern facilities like homely ambience, color TV, mini bar, fridge and telephone, these rooms provides a comfortable stay to its guests.